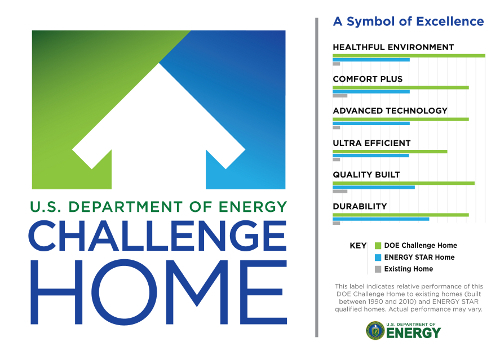 First homes in NEO to be publicly registered for LEED Certification, and Department of Energy Home Challenge. The Insurance Institute for Business & Home Safety for FORTIFIED DisasterSafety. 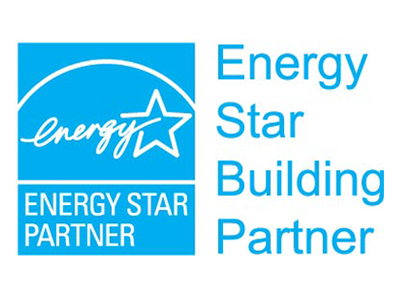 The EPA Energy Star, Water Sense and IAQ efficiency programs. The strongest, most sustainable, healthiest houses on the market today. Leading the way in Energy Efficiency, Indoor Air Quality, Safety and Reduced Environmental Impact. Tremont Athletic Club opened it's doors in December 2014 in a warehouse previously home to Cleveland's dairy creamery in the early 20th century. After only a few months of operation it was voted 'The Best Gym of 2015' by the Cleveland Scene Magazine. The homeowners goal was to take a typical wood backyard deck and turn it into a 3+ Season outdoor living room. strike an aesthetic balance between rustic elements like raw wood and stone, alongside modern furnishings and electronics. The result is a high quality, high tech and high comfort space.